SPOILER ALERT: Continue reading to find out who the Head of Household nominated for eviction this week. Last night after the live show, Jeff became the Head of Household by successfully dropping 24 cans into the tubs. As Head of Household, Jeff chose to nominate Kevin and Natalie for eviction this week. Stay tuned to see who wins the Power of Veto. 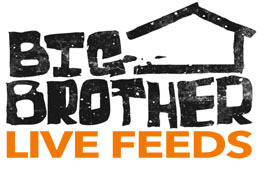 BIG BROTHER, CBSs summer stalwart reality show, will return next summer with its 11th edition.